Ms. Anna Uddén joined Sigrid Therapeutics in January 2019. Ms. Uddén is an experienced clinical trials specialist. She has a combined 27 years’ experience working in the pharma industry including 16 years as a Project Manager, 12 years’ experience in managing global studies and 7 years’ experience in line management. 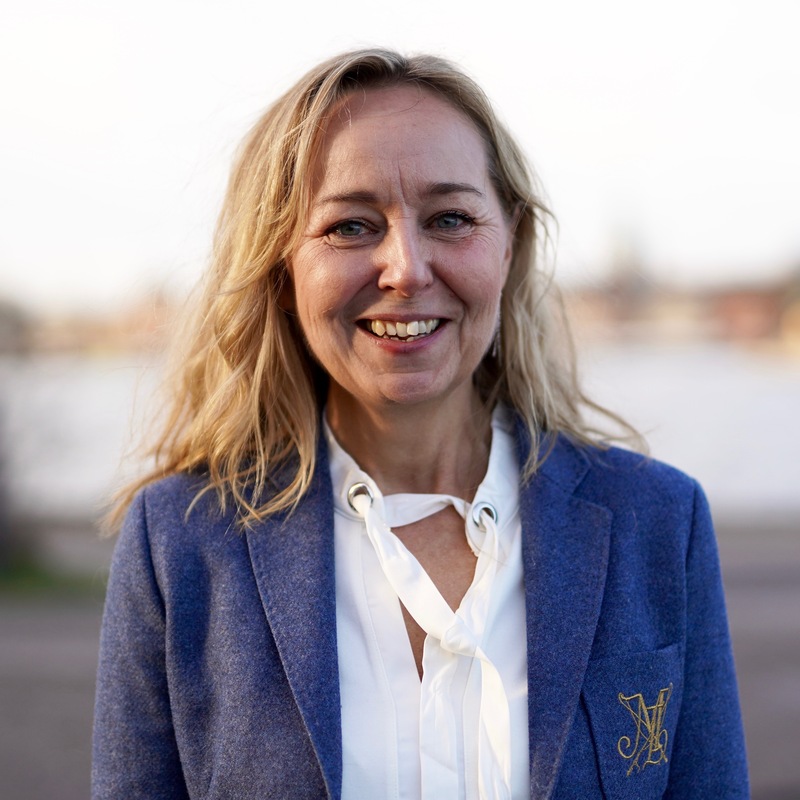 Her extensive clinical trials experience has resulted from positions within both CRO and big pharma, most recently at Swedish Orphan Biovitrum, where, as Clinical Study Manager, she lead and managed the cross-functional global clinical team in Rare diseases. Prior to this, Ms. Uddén was a Senior Project Manager at PRA Health Sciences, where she was responsible for management of full service global clinical trials within Hepatitis B and Epilepsy.